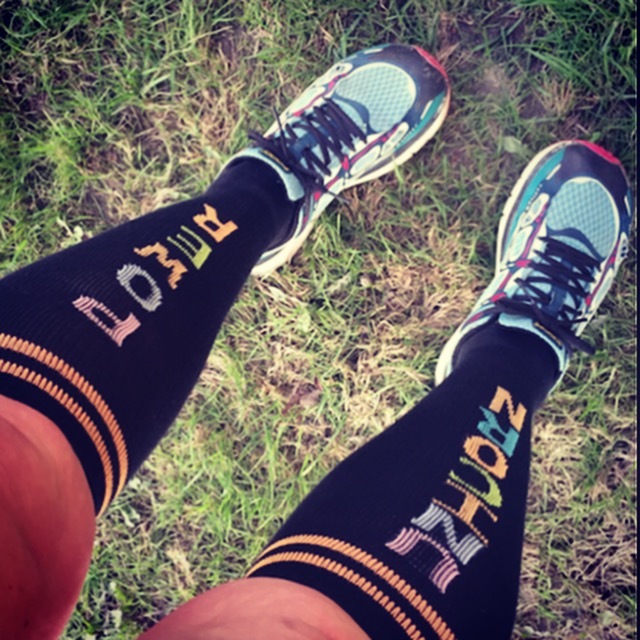 A Certified B Corporation and veteran owned that makes tall socks, short socks, compression socks! These socks are FUN! They stay up, they fit my mondo calves (19″), AND they donate 20% of all profits to the Independance Fund. 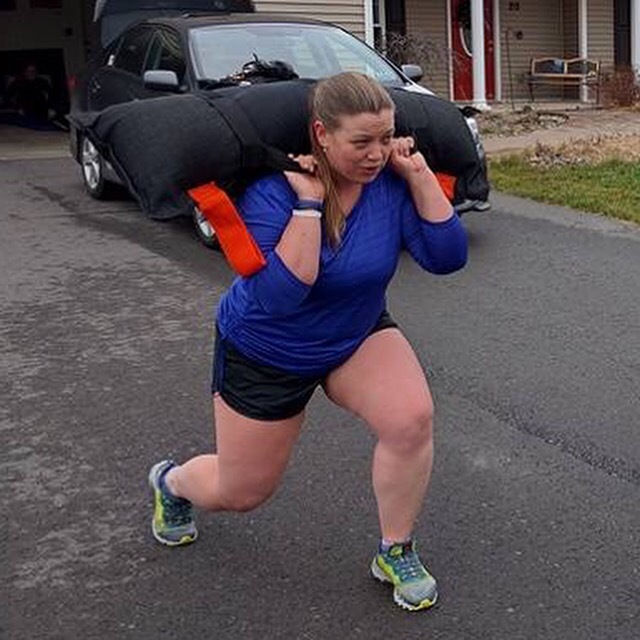 Wreck Bags are pre-filled “sandbags” made with rugged outer shell and filled with proprietary shock-absorbing material that doesn’t absorb water. They are incredibly versatile, especially when used with the available wreckcessories! Code: NES5 *Please use above link so I get credit!